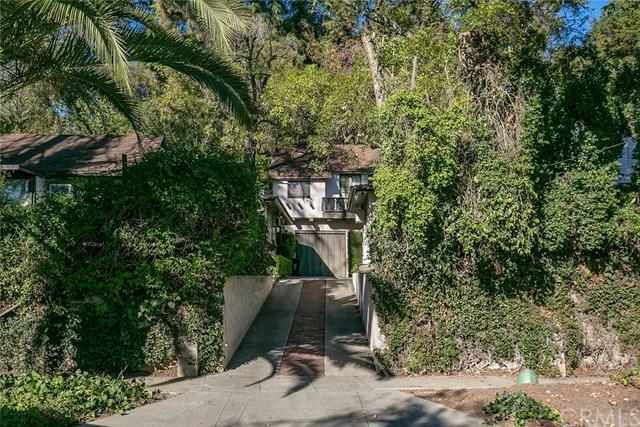 This listing is for a ONE OF A KIND 8 multi-family unit property in South Pasadena. This two parcel property consist of 1930 Mill Rd. (APN: 5324-019-025, 10,991 sq./ft. lot, Zoning is Medium Density (RM)) & 1950 Mill Rd. (APN: 5324-020-041, 26,483 sq./ft., Zoning is Open Space (OS)). 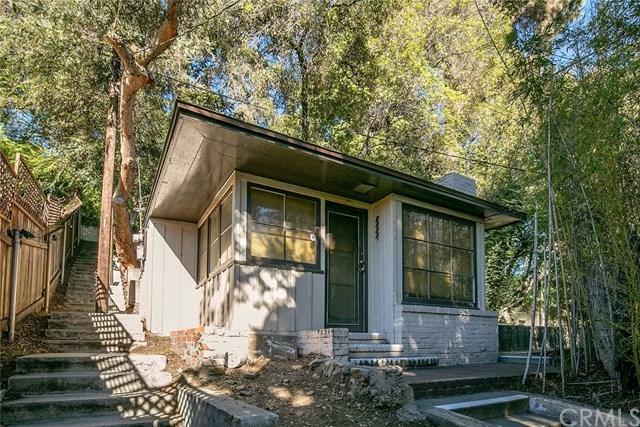 1950 Mill Rd has a beautiful private 2 story 3 Bedroom + 2 Bath House + Bonus Living Room on ground floor with an amazing patio and mountain side view that would be great for any owner occupy buyer. There are also two 1Bedroom + Bath + Patio cottages on the lot. 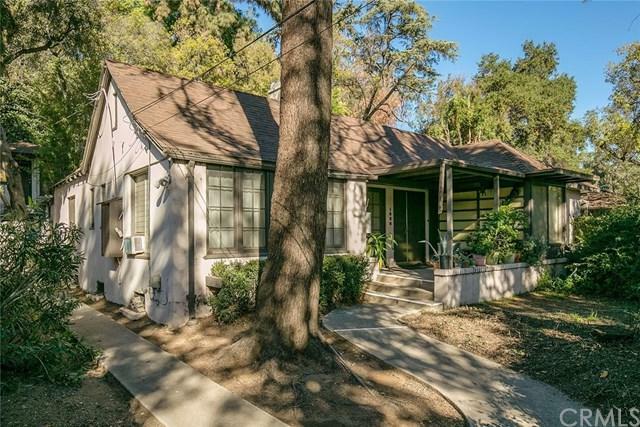 1930 Mill Road has one studio cottage and four 1 bedroom+1 bath cottages. All units on both lots are stand alone that are unique in their own way and are pretty much in original condition. 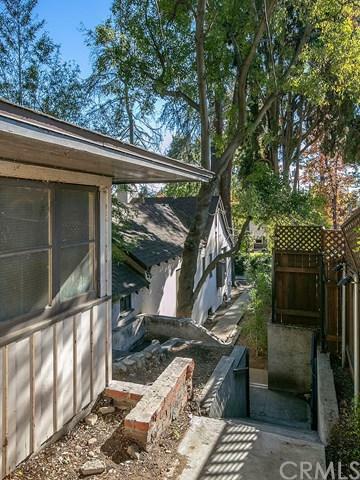 Both properties are to be sold together and needs to close concurrently. South Pasadena is non rent control.